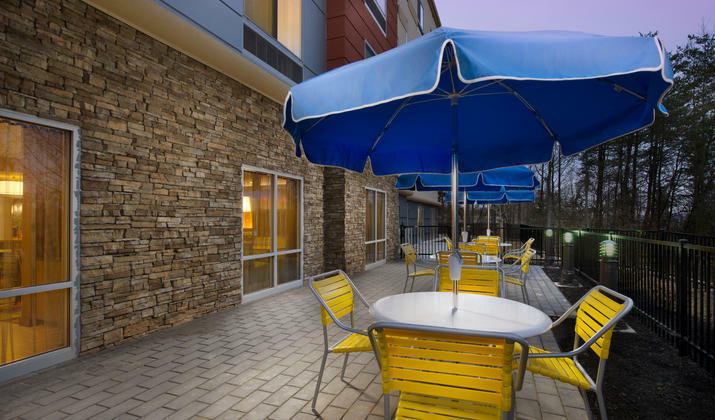 Treat yourself to a refreshing experience at the Fairfield Inn & Suites Arundel Mills BWI Airport. 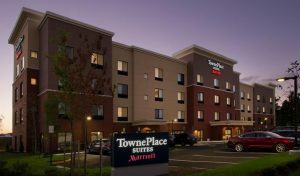 Our hotel delivers everything you need – whether you’re visiting Hanover for business or on vacation with your family. 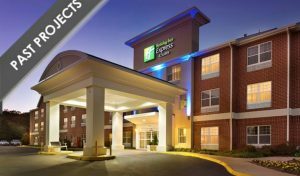 We’re within walking distance of Arundel Mills Mall and the Live! Casino, as well as Medieval Times, Greene Turtle & Merriweather Post Pavilion. 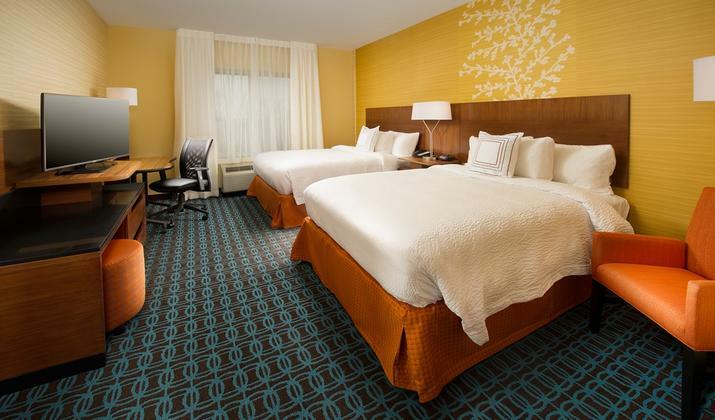 Settle into your spacious room or suite featuring amenities like free Wi-Fi and a flat-screen TV. 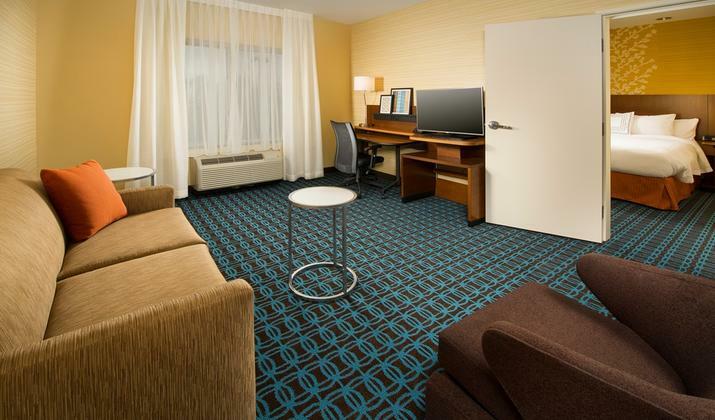 Each room also offers a mini-fridge and microwave for your convenience. 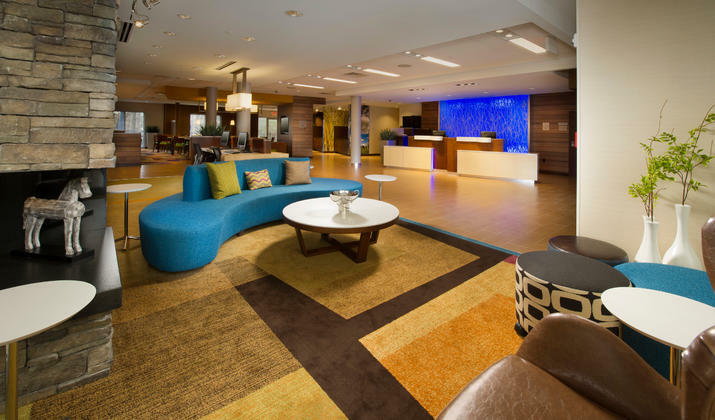 Additional perks include free on-site parking, complimentary breakfast, guest laundry, 24-hour fitness center and indoor swimming pool. 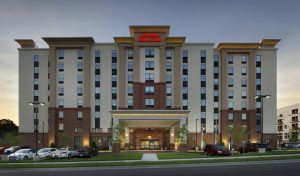 Our free shuttle runs 24 hours a day, every 30 minutes, to BWI Airport, the casino and Arundel Mills with over 20 restaurants. 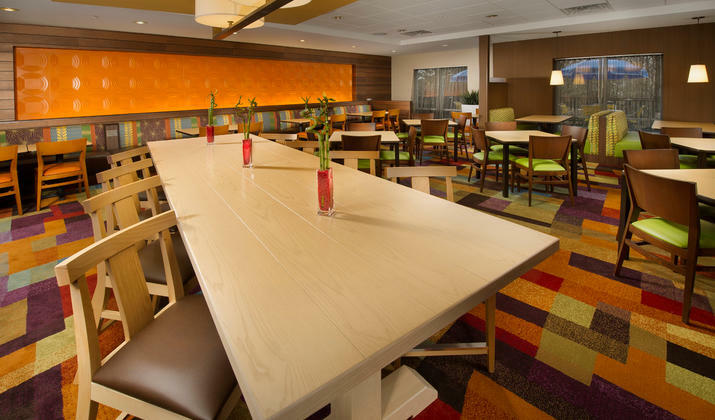 If you’re planning an event in Hanover, you can take advantage of our hotel’s meeting room. 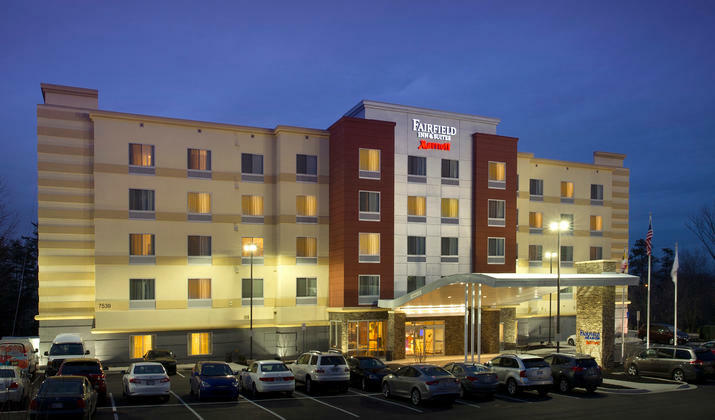 At the Fairfield Inn & Suites Arundel Mills BWI Airport, you’re our #1 priority. We promise you’ll be satisfied or we’ll make it right.